Such a special, unique gift for any doting mummy! 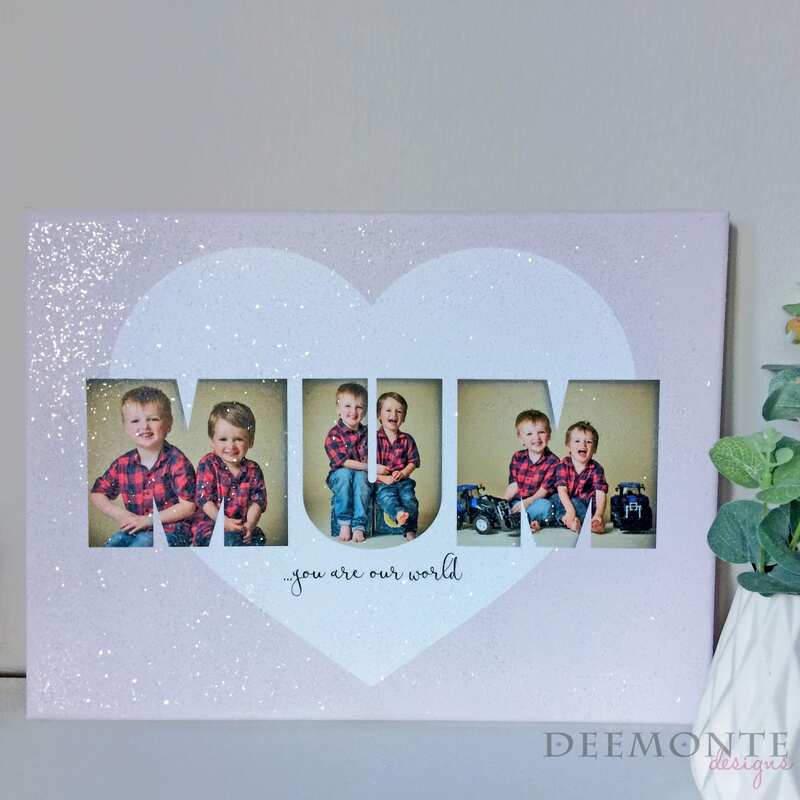 Simply place your order and then email us with your choice of 5 pics and the names of the children. Please tell us any specific requests for changes to me made.